Lowell volley shorts with North Sails wording print. Available in multiple colors. Don’t know where you will end up during a long day of summer? With these Lowell volley shorts, you can either go hiking, take a swim or just relax - these cotton nylon shorts are great for whatever action you have in mind. 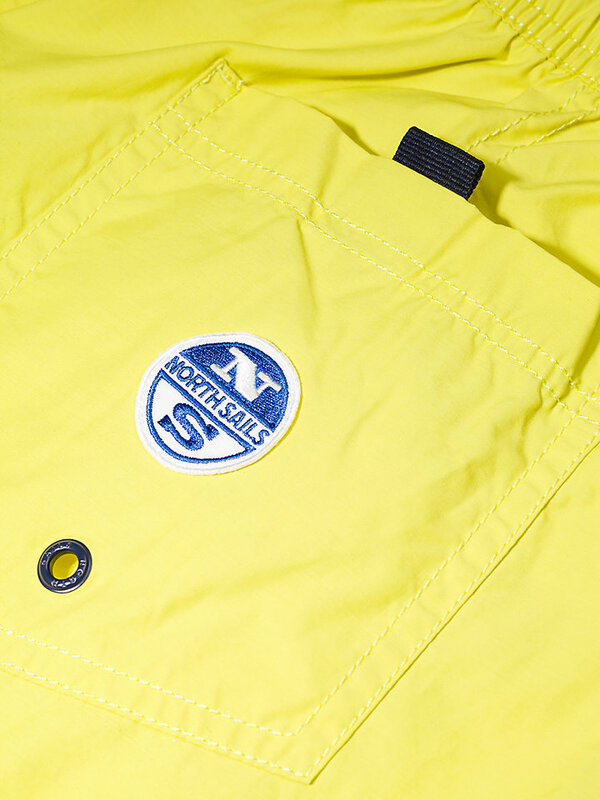 It has a North Sails wording printed on the left side, an elastic waistband and multiple pockets. Inner briefs are made from mesh. To make sure it fits you well, there is a customize drawcord at the inner waistband for adjustment. Get ready for anything in these Lowell volley shorts.